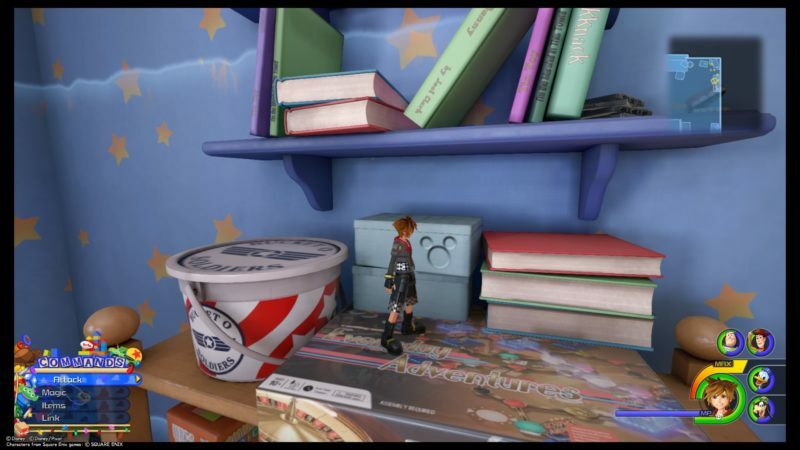 Every world in Kingdom Hearts 3 has collectibles (treasure chests and lucky emblems). Toy Box is the third world you’re probably visiting in this game, and there are 11 lucky emblems in total. 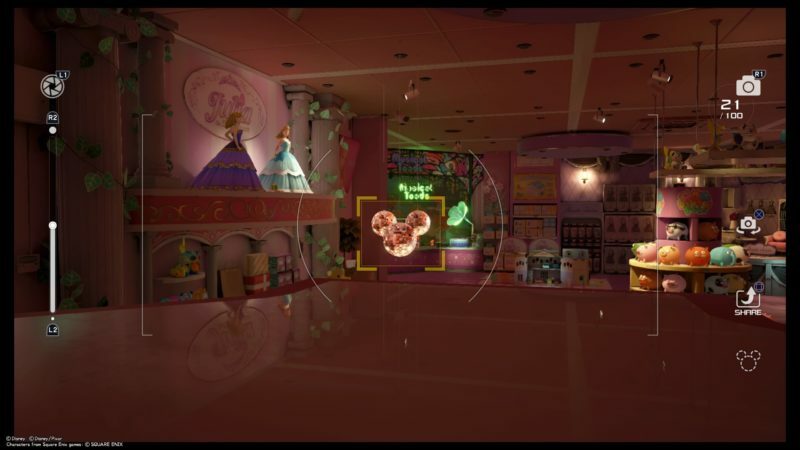 Here are all of the lucky emblem locations in Toy Box in KH3. Let’s start with Andy’s room (and the compound) first. 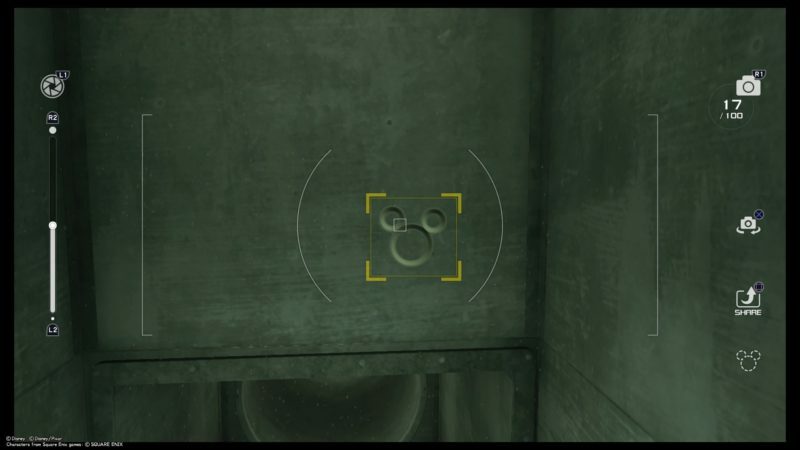 You should find one lucky emblem on a box on the shelf. It’s inside Andy’s room where you first begin. If you get out of the room via the window, you should reach the rooftop. There’s one lucky emblem here. In the compound, there should be two cars on opposite sides. 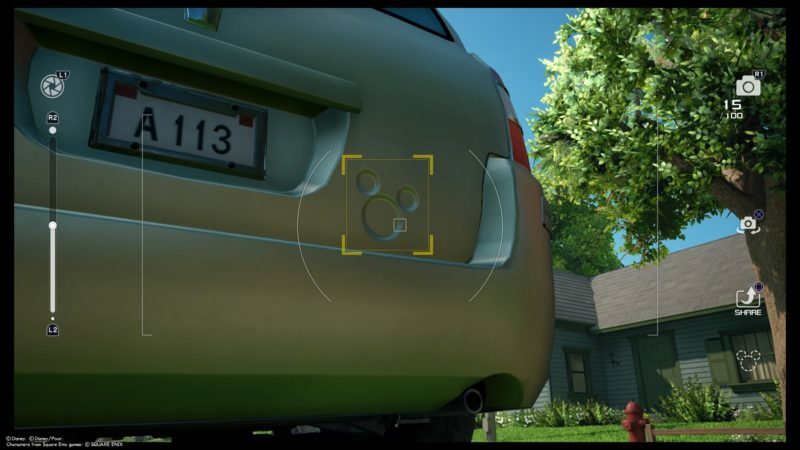 Only one car has the lucky emblem on its back (see image below). 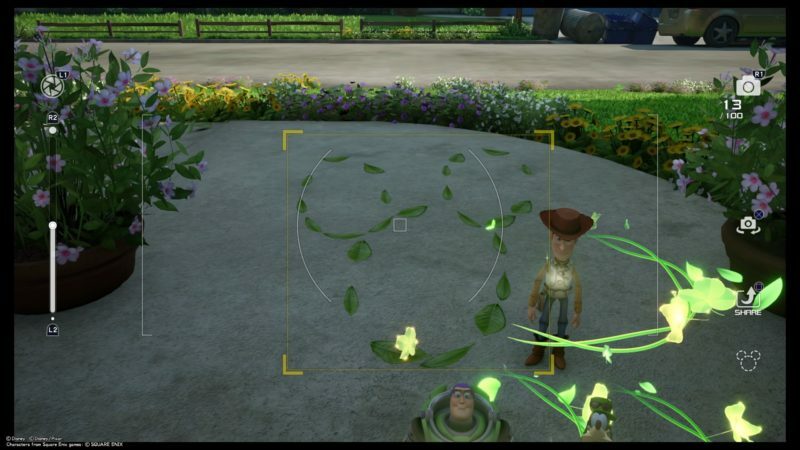 Also in the same area, you should find a lucky emblem in the shape of leaves. 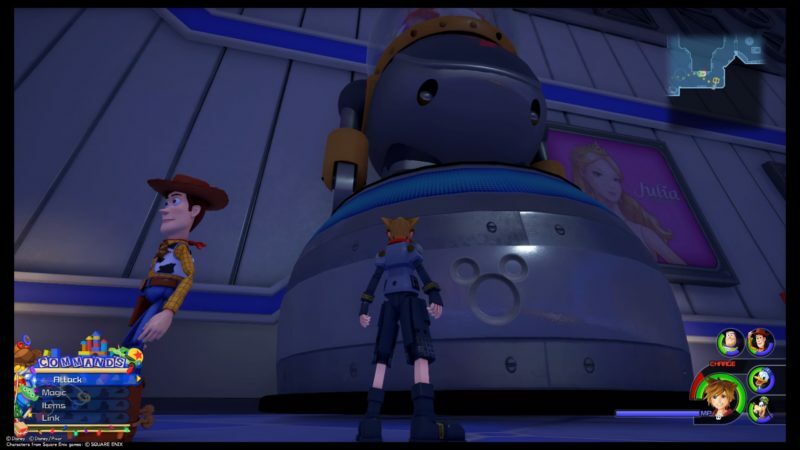 After you reached Galaxy Toys, you can get out of the area through the entrance. You should see this stack of boxes here. The stickers are arranged in a way that resembles a lucky emblem. Also on the ground floor of Galaxy Toys, you can find this emblem on a platform (where boxes were stacked up). 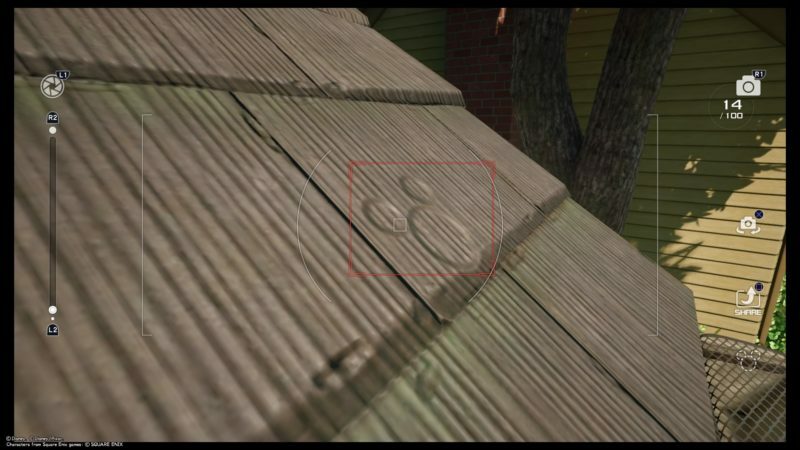 Use a Gigas robot toy and blast the boxes to reveal this lucky emblem. You should find this lucky emblem in one of the rooms, at the gifts wrapping area. 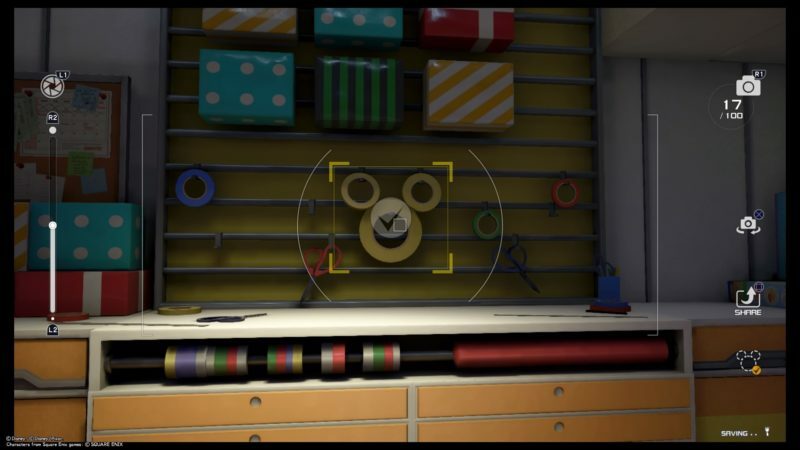 The rolls of tape are arranged in a way that resembles Mickey. It’s probably in one of the earlier rooms you will be forced to enter. 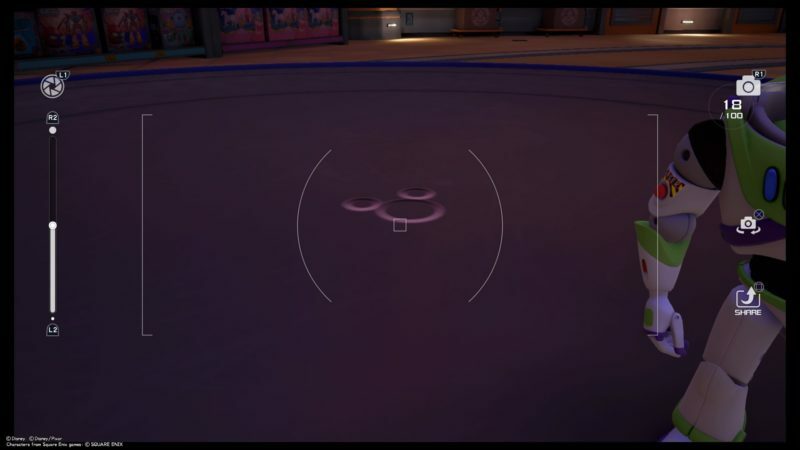 If you jump from the top of Galaxy Toys and hover down, you should see a red UFO (don’t mistake it with the blue one). The red UFO is much lower than the blue one, and the lucky emblem is on top of it. As you’re going back from the upper vent to the lower vent (or somewhere there), you should see this lucky emblem, right before you jump down. There’s a set of disco balls in the Babies’ and Toddlers’ room. You will have to go there to save the toy soldier and Hamm. 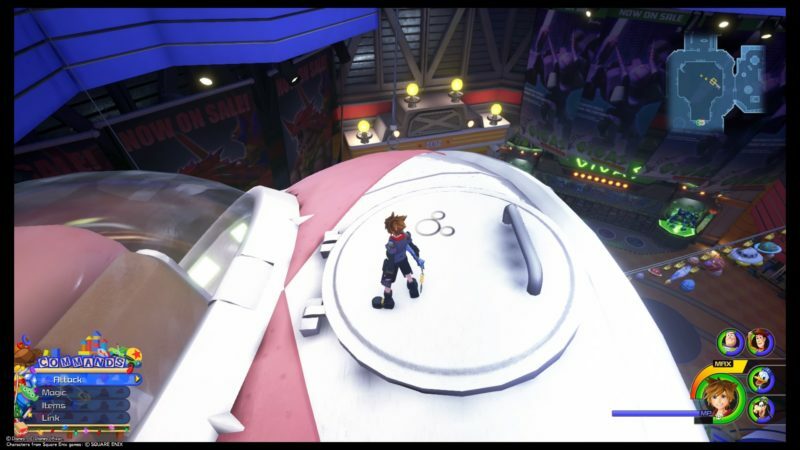 To get the perfect shape of the lucky emblem, stand on the high platform like in the image below. This platform is the one which houses some barbie dolls. The last lucky emblem can be found on the 3rd floor. You should see this robot figurine here. It can’t be used, but the lucky emblem is here. 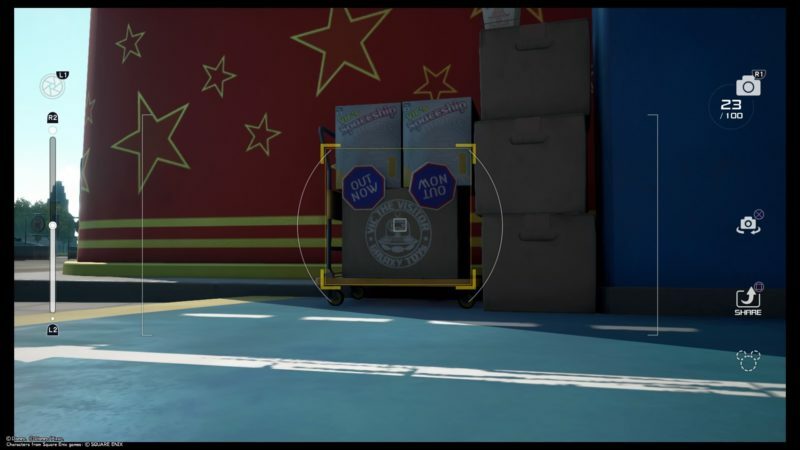 Hopefully this guide on lucky emblems in Toy Box is helpful for you.